Car Care auto-mobile html5 bootstrap web template, this template is well designed for for Car showrooms, car spare and accessories showrooms, car service points, car care points etc. This template build using HTML5, CSS3 and latest bootstrap for multi-purpose use. This theme has an responsive design, easy to use on desktop and mobile phones compatible with multi browser. 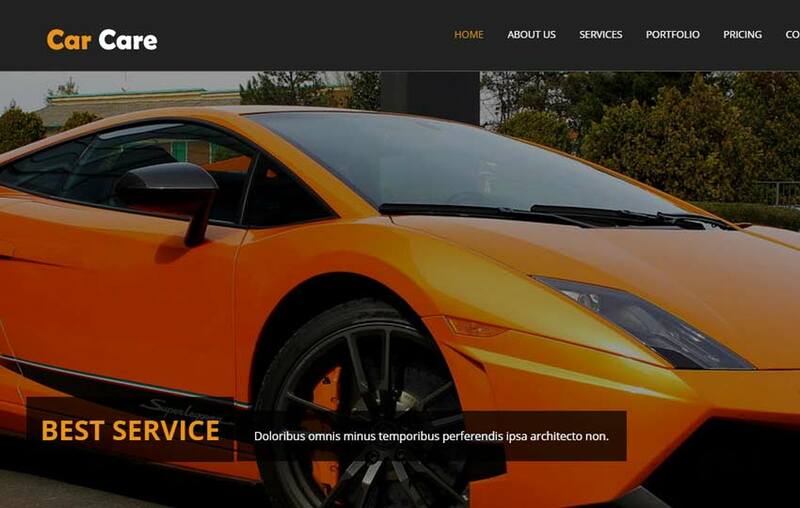 This entry was posted in Automobile & Car Wash Templates, Automobile Web Templates, Free Bootstrap Templates, Free HTML5 Templates and tagged automobile bootstrap theme, free car care template, free html5 car care web theme, html5 free temmplate. Bookmark the permalink.